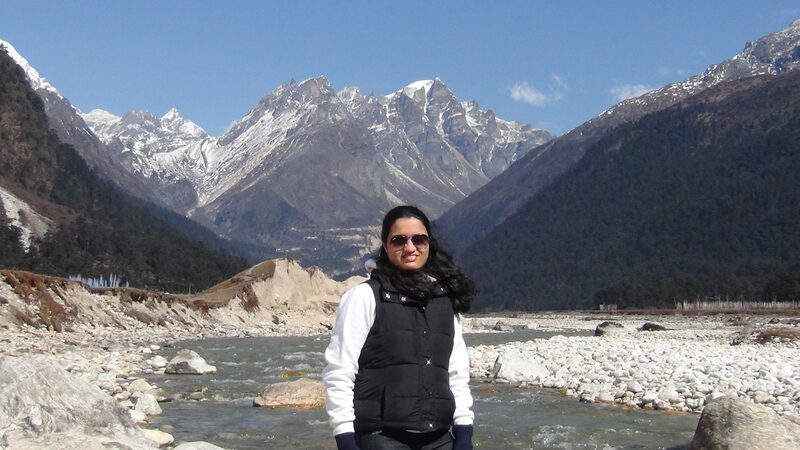 Gauri Bindu – Software Professional. Landscape Architect. Gauri is a software developer by profession working in web development space. She is also a landscape designer with passion for creating beautiful personalized garden spaces. A wilderness lover and an aspiring trekker.